Gildale Farms offers Premium Hardwood Fuel Pellets and Pinnacle's SPF Softwood Pellets, Gildale Standard Grade Wood Pellets, and Animal Bedding Pellets. 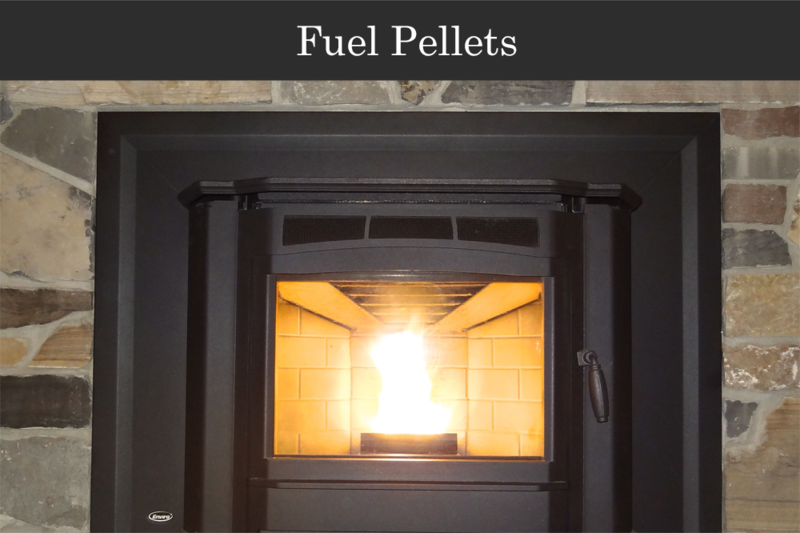 Fuel pellets are compatible with all major wood pellet stoves, wood pellet furnaces, wood pellet boilers, and wood pellet barbecues. Gildale Farms makes various grade pellets available to best suit your pellet stove, pellet furnace, and pellet barbecue at the right price. Large quantities for Greenhouses are available. Gildale Softwood Animal Bedding Pellets are ideal for bedding in your stalls. Incredibly easy to use with low dust and a reduced manure pile. Order wood pellets by phone or online and have them delivered straight to your door. Specify packaging and delivery date. We'll do all the heavy lifting, it couldn't be easier.